Model Photos shown. TBB Lincoln I at Traditions of America at Silver Spring 55+ Resort Lifestyle Community. Designed by one of America's best 55+ architects. 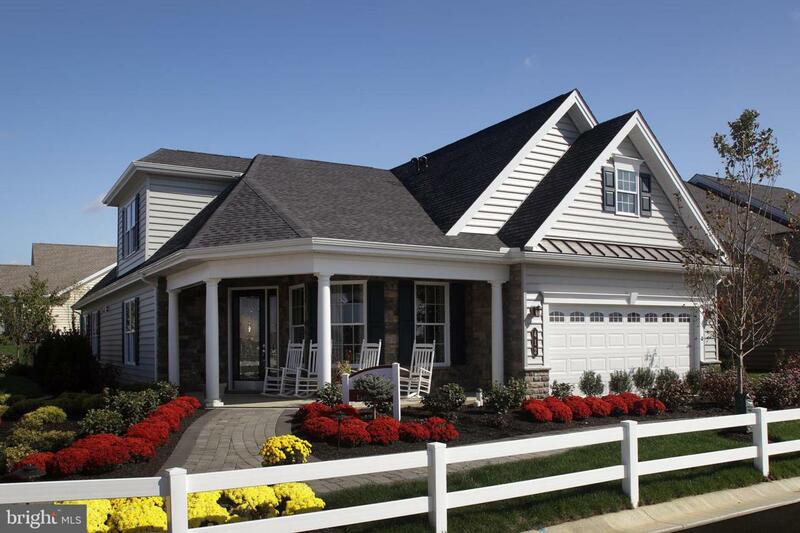 The columned, wrap around porch creates a distinctive first impression. This grand home impresses with soaring ceilings throughout. A Chef's Kitchen featuring island, granite countertops, recessed lighting and more opens to the Great Room with cathedral ceiling. Spacious Master Suite boasts His & Hers walk-in closets and luxurious Bath with oversized dual vanity and separate toilet area. Single level living with 2 beds/baths, optional 2nd level adds Loft and 3rd bed/bath. Hardwood & ceramic tile flooring included in select locations. Custom program available. National award-winning Clubhouse with sports bar, fitness center, indoor & outdoor pools, tennis and more! No more mowing & shoveling.